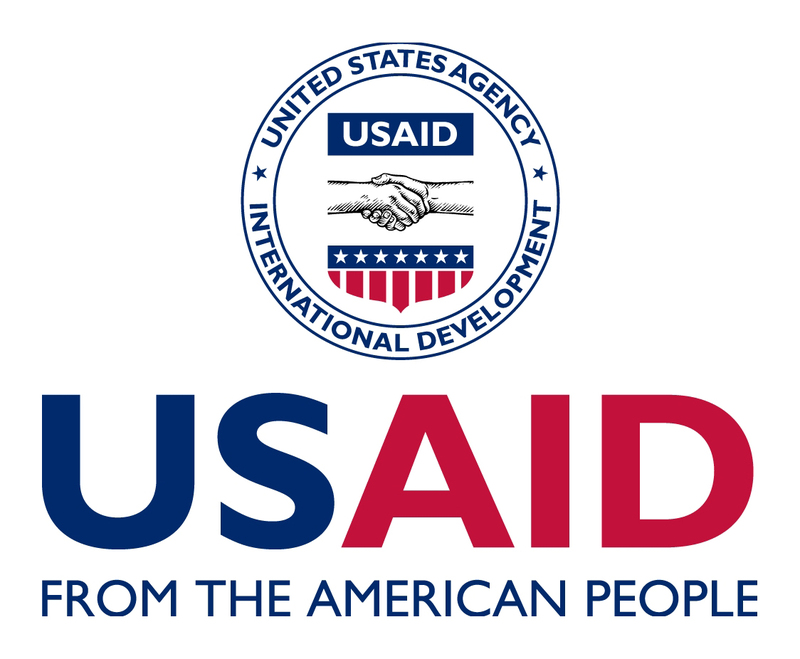 CEGAH is a 5-year USAID-funded accountability and integrity program that works with a wide range of Indonesia’s Government and non-governmental agencies. The program runs between 2016 and 2021. The project is implemented by Management Systems International. The Program Assistant position is held by a junior experienced staff whose acquired knowledge and skills enable him/her to independently undertake diverse work assignments (e.g. database, actively engage in program activities, major event/course planning, etc). Work requires extensive coordination with team members in CEGAH to ensure successful performance of the program as detailed in the annual work plan. The PA will be expected to support the work of the Technical Senior staff (Chief of Party and Program Managers) while independently liaising with the implementation level of partner government agencies and CSOs. Assist senior technical staff in the planning, coordination and arrangements for successful conduct of events such as seminars/conferences, training, meetings, presentations, and other (including, when necessary, travel and hotel arrangements, and trip itineraries). Ensuring attendance lists, materials and equipment are prepared and available. Collect and provide necessary information and contribute to the planning, organizing and developing of all aspects of the projects. Ensure timely implementation of activities, in accordance with project schedules issued by the Program Manager. Draft ToR, letters and/or invitations in both Indonesia and English, as well as documents and forms related to Program activities and administrative matters. Communicate and coordinate with the Consultants related to Program activities. Perform other duties and responsibilities assigned by senior technical staff. All final decisions related to this Project are made by the COP and MSI/HQ responsible and authorized personnel. 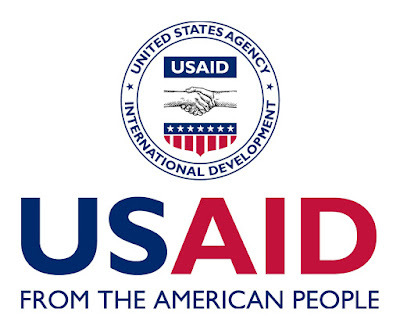 Any communication with USAID is the authority of the COP and MSI/HQ responsible and authorized personnel. Experienced in maintaining network with government, NGOs and media. Please send CV (including three references) and application letter to info@msi-cegah.com before 7:00pm Jakarta time on Tuesday, February 28, 2017. Only shortlisted candidates will be contacted. Interview will be conducted on a rolling basis until a suitable candidate has been selected.